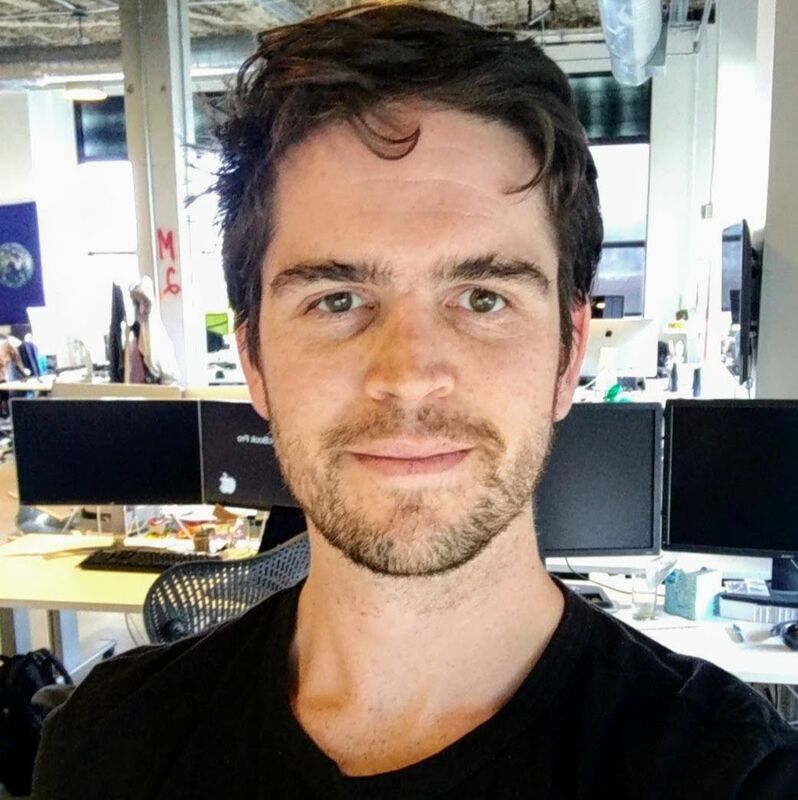 I’m Phips, a software engineer at Asana. I am the tech lead for the Growth and Adoption pillar, ensuring technical quality and mentoring team and program leads. Asana is building software that enables teams to work together more effectively. If you’ve ever worked with a large team, you’ve faced the problem of work about work. Most companies aim to solve this problem with email, but it’s a broken solution, but we’re building a solution to actually reduce work about work: Asana. Before working on Growth and Adoption, I led the development of our front-end framework in TypeScript and React, improving our developer experience and cutting load times significantly. And before all that, I gradudated from Washington University with a degree in Political and Computer Science and was an engineer at LinkedIn, where I launched Influencers. In my free time, I enjoy sailing, RPGs, and beer. I also think about zero sum thinking (everyone can win!) and the culture of code. I’m fascinated by how humans interact with code and how they can develop the best software without having to think about it too much. And while it’s not part of my day job, I think a lot about how technology can interact with politics to help average citizens. One day, I’d like to do a tour of duty with the US Digital Service.